To submit a video or schedule an audition at the School please call 941-365-8400 or email us at info.sarasotacubanballet@gmail.com. Auditions begin January 3rd and run through June 1st. Please fill out a registration form and send it with your application. 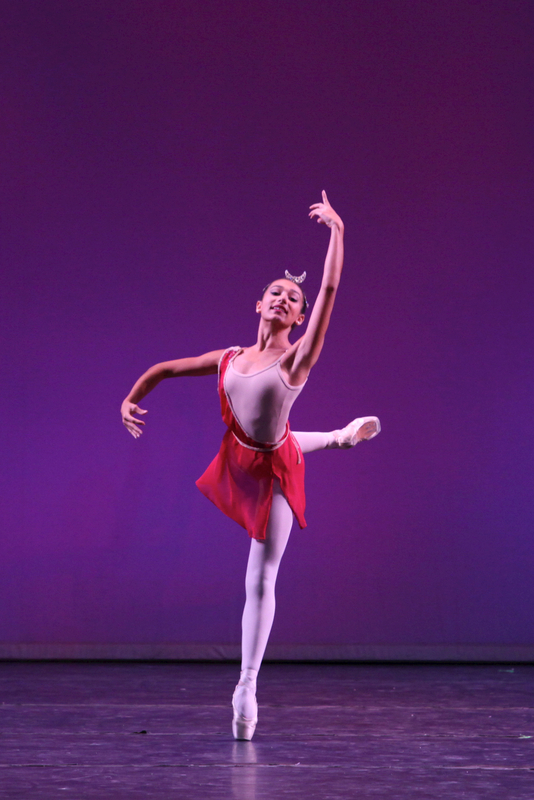 The six week program includes: Ballet, Pointe, Repertoire, Variations, Pas de Deux, Dance Conditioning, Character, and Contemporary. Classes are scheduled Monday to Friday from 10:00 am to 4:30 pm, with one-hour lunch break. BEGINNER: prep for pointe or beginning level pointe. INTERMEDIATE: minimum of 2 years on pointe. ADVANCED: minimum of 3 years on pointe. All levels have the opportunity to perform at the end of the Intensive Showcase and On Stage performance, as long as the students are enrolled in the 6-week program. *3-week program students may only register for the first 3 weeks of the intensive. 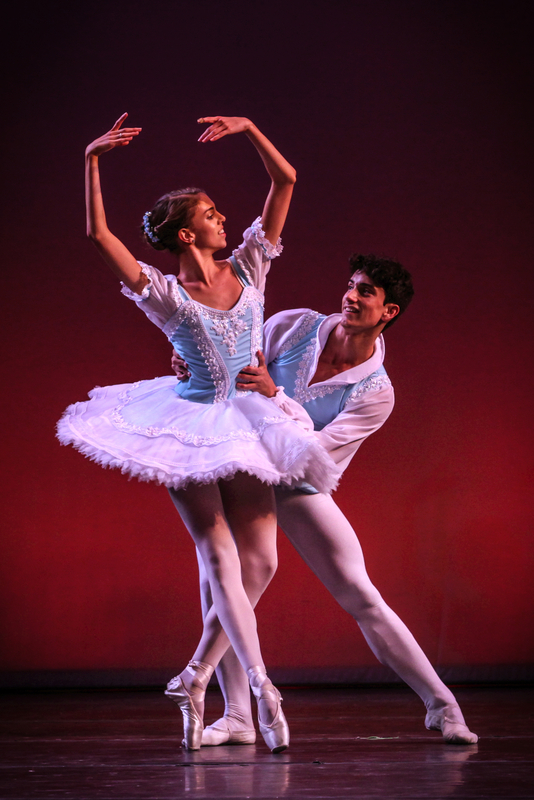 Enjoy a showcase performance by the Sarasota Cuban Ballet School's talented national and international young dancers performing ballet classics and exciting new works. Experience a remarkable, one-night-only performance of national and international young dancers including special guests. Housing accommodations are available for our out-of-town dancers at the beautiful, safe, and newly-built Sarasota Opera artist residences. The residences are a short drive from our studios and daily transportation between it and our school is provided in our 15-passenger van. Our meal plan is from Sunday through Friday and includes 3 healthy and well-rounded meals a day. All students must provide their own meals on Saturdays. Each apartment has a full-size kitchen that will be share by the students. A planned activity schedule for Saturdays, including prices and times of the excursions, will be provided with the registration packet. You will be able to choose which activities your student would like to participate in and add them to the registration form. Some of the activities include: beach outing, museum visits, an amusement park day trip or a trip to the mall. Sara Acevedo joined the Ballet de Camagüey, after obtaining her ballerina and dance professor degree at the Escuela Nacional de Ballet, in Havana. From 1974 until 1984, she danced both classical and contemporary repertoire with the company, with whom she toured Europe and Latin America on multiple occasions. In 1988, she began her teaching career at the Alejo Carpentier Provincial Ballet School. In thirty years, Ms. Acevedo has successfully trained hundreds of dancers, who have gone on to win gold, silver, and bronze medals in competitions in and outside Cuba. Since 1987, she has lent her technical expertise to ballet schools and ballet companies in Guyana, Bolivia, Venezuela, South Africa, and the United States. For her contribution to the education of generations of Cuban dancers, Ms. Acevedo has received multiple medals, chief among them the Raúl Gómez García Medal, and the Laureate Seal for National Culture. After graduating from the Escuela Nacional de Ballet, in Havana, Cuba, in 1990 Victor Gili Mendez joined the Ballet Nacional de Cuba under the artistic direction of Alicia Alonso. 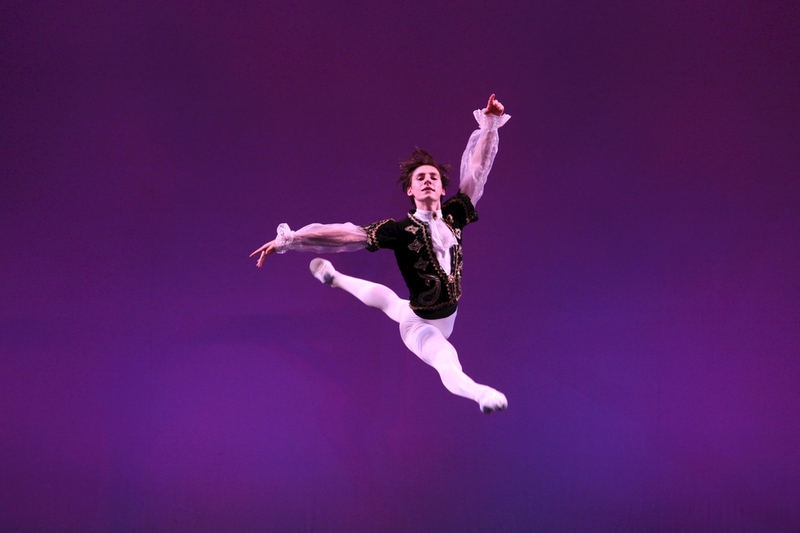 In 1999, he became the company's principal male dancer. 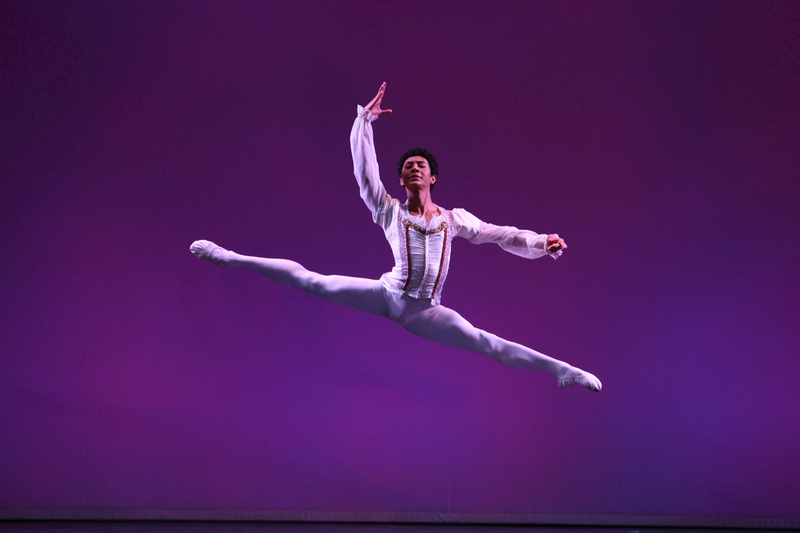 His versatility allowed him to perform both principal and soloist roles on the most beloved pieces of classical ballet, from Giselle (Albrecht/Hilarion) to Don Quixote (Basilio/ Espada). 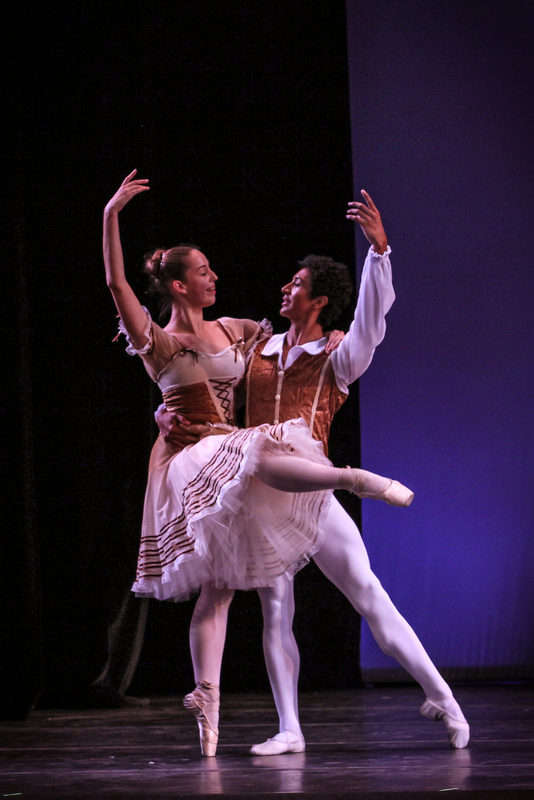 He has also performed intense pas de deux such as Paquita, Diana and Acteon, or Corsaire and Bayaderé. Mr. Gili is regarded both by ballet critics and enthusiast as one of the stars of the Ballet Nacional de Cuba and a prime promoter of the Cuban Ballet style teaching method. In 2003, he was commended by the Cuban Ministry of Culture and in 2007 he received the Alejo Carpentier Medal from the Cuban State Council. In 2010, he joined the Ballet Concierto de Puerto Rico dance company as director of rehearsals and master at the conservatory. There, he has participated in productions of The Nutcracker (Herr Drosselmeyer), Coppelia (Dr. Coppelius) and Cinderella (Stepmother). She is a graduate ballet dancer from the Instituto Superior de Artes (ISA) in Cuba. In 1984, after obtaining her diploma with an honorific gold mention in Ballet, Ms. Bermudez joined the Ballet de Camaguey to tour Mexico and Europe. In 1991, she started her career as an instructor at the National Cuban Ballet School and adjunct professor in Ballet Methodology at ISA. From 1997 to 1999, she went to Brazil to teach at the Academia de Ballet Paula Castro. Afterward, she resettles in Cuba to serve as professor of ballet, methodology, and rehearsal mistress. She is now the Chair of Ballet and Pas de Deux at the Escuela Nacional de Ballet in Havana. Ms. Bermudez has taken part on jury panels for many international competitions, has served as director of important galas, and has received many accolades as rehearsal mistress at international competitions in Cuba, Brazil, Bulgaria, China, and South Africa. Cuba’s Ministry of Culture recently awarded her with the Laredo Medal for her devotion to artistic education. Mr. Fuentes received an honorific golden award when he graduated as a ballet dancer at the Escuela Nacional de Ballet de Cuba. After a period dancing at Ballet Nacional de Cuba, he joined Prodanza Dance Company in Cuba both as a principal dancer and company teacher. 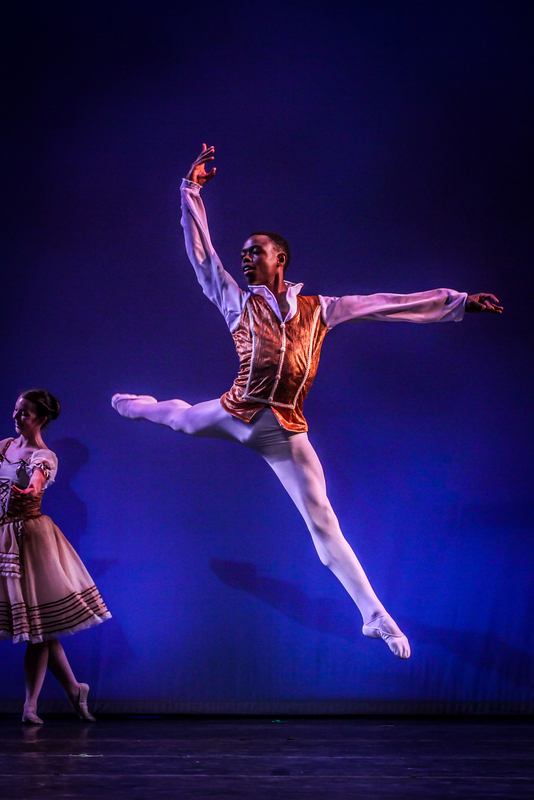 In 2011, he moved to Johannesburg, South Africa, where he once again performed both the role of soloist and company teacher at the Joburg Ballet. 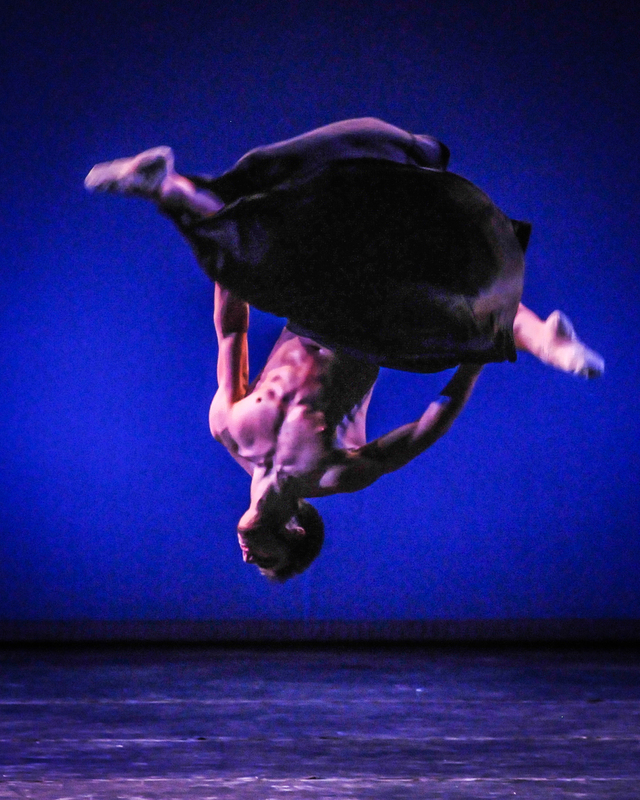 He has received multiple awards in international competitions in Cuba, Mexico, and Latvia. He is a dedicated instructor, always looking to develop his teaching skills. 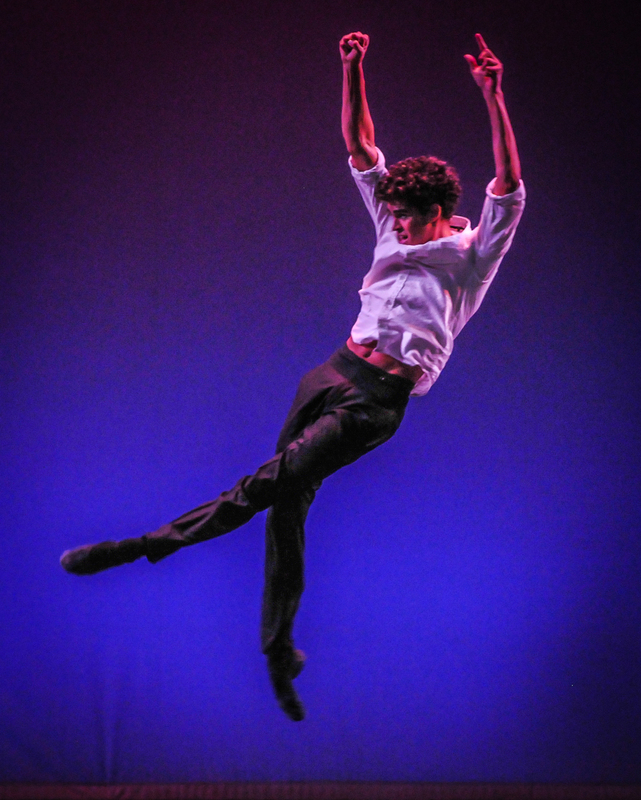 In 2006, he moved to the United States to work as a ballet teacher at The Art of Classical Ballet School and Florida Classical Ballet in Pompano Beach, FL. He is also part of the staff at Nuvo and Radix Dance Conventions. Mr. Fuentes teaches classical ballet for gymnastics and some other disciplines.